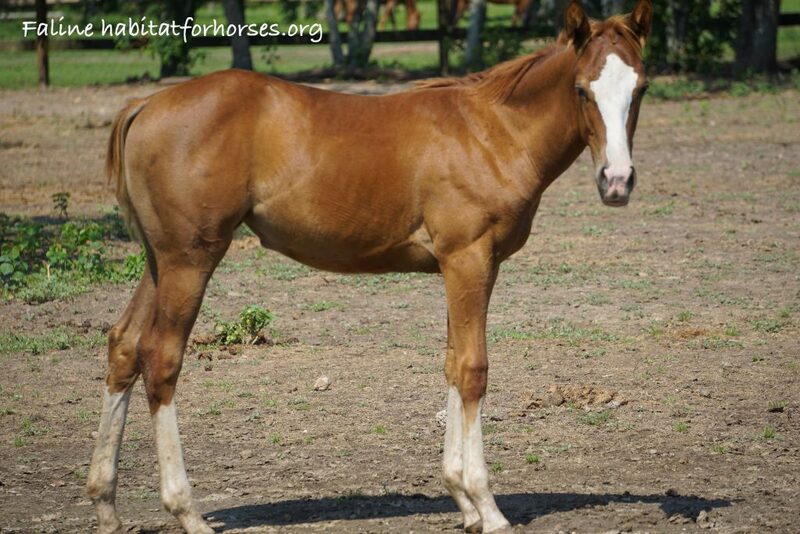 Faline is a fun and friendly little filly! 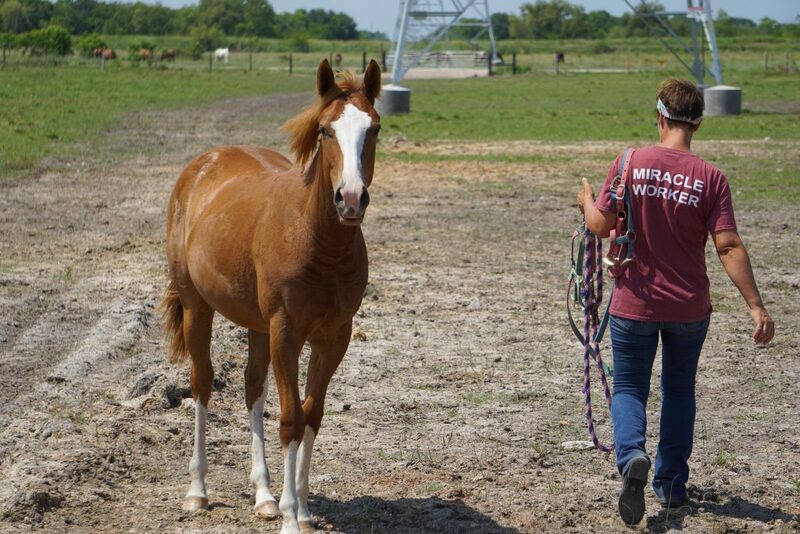 She is full of life and has been a joy to all the staff from day 1. 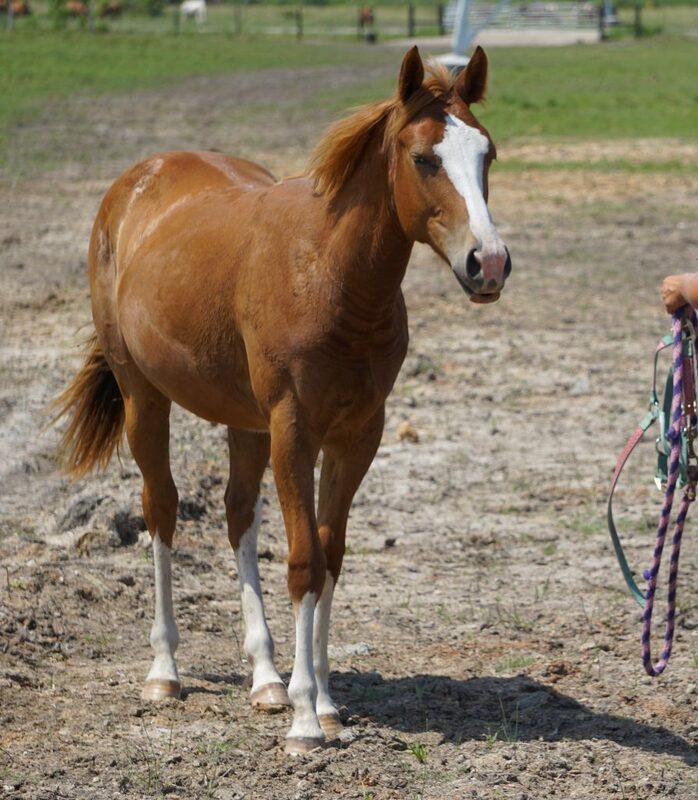 She halters and leads and picks up her feet. 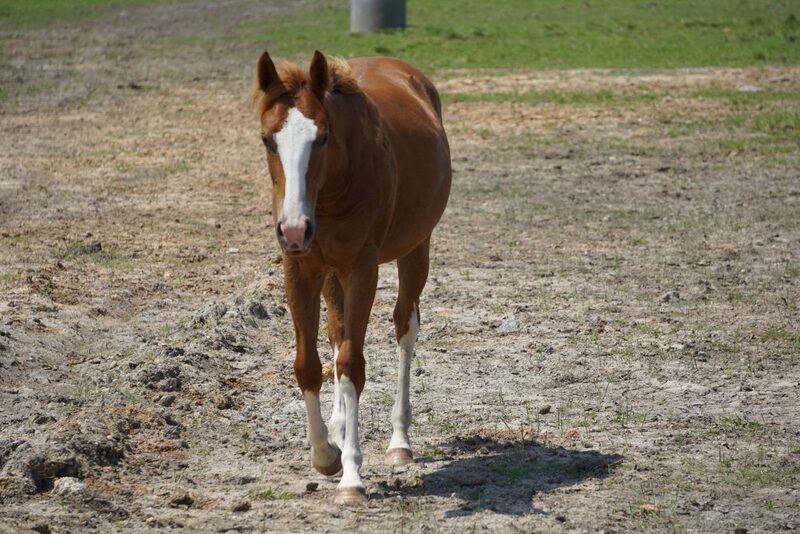 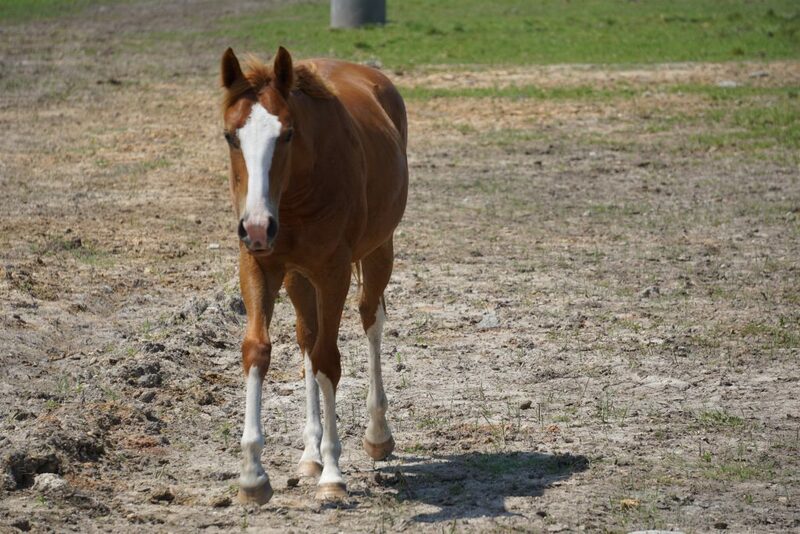 She enjoys spending time with the other young horses but always seeks out people when we are in her pasture. 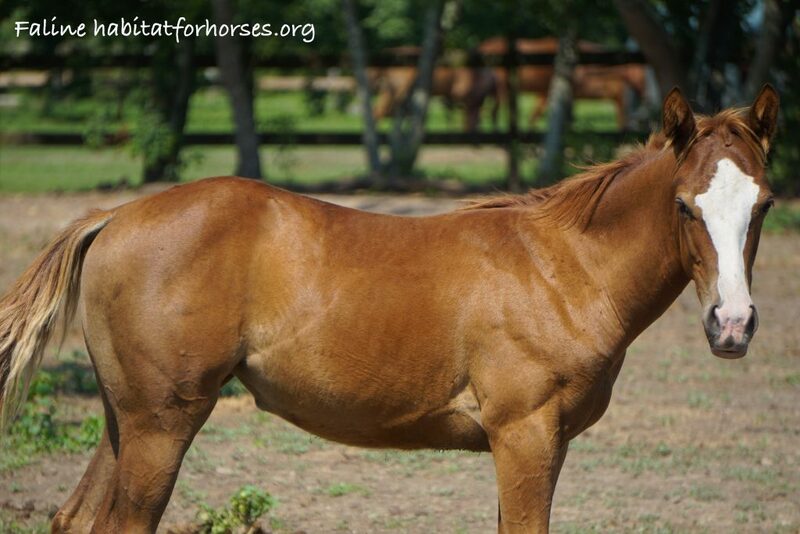 She would be a wonderful horse for someone to adopt while she was young so they could watch her blossom and grow.